Download high-resolution page and get busy coloring! A huge storm knocked out our power yesterday so my Eve plans went out with it. Later, when the power finally came back on, I saw a commercial for an adult coloring book. I have nothing against anyone coloring, but the commercial was horribly funny. And not funny on purpose funny. It was bad. Got me thinking. Who do I know that has a huge library of spaceship art from Eve Online? Oh yeah, me! 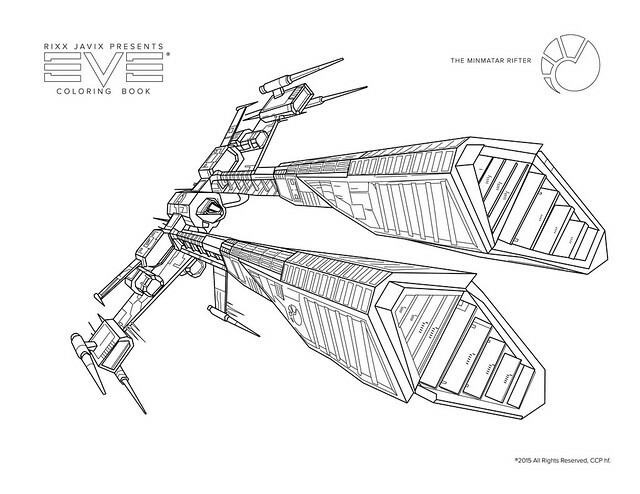 So here is a print quality Eve coloring page just for you! You can download it and color it in your favorite program, or print it out and hand them out at parties. Cut them out and make crafty things with them, let the kids have fun, or use them alone at night to relax by the fire. I dunno, be creative. Enjoy! And, for goodness sake, try to relax. If this proves popular, I'll do more ships. If not, then it is just yet another wacky idea from your friendly neighborhood blogger pirate artist writer dude. PS: And if you do something creative with it, let me know! Send pics! OK ok ok... THIS I could get into! It makes me feel like an artist! Any chance of a Catalyst? 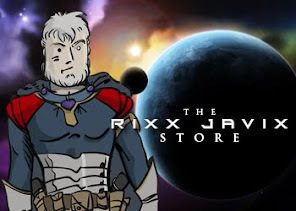 Please do the Astero next. Then I can color my two fave ships!